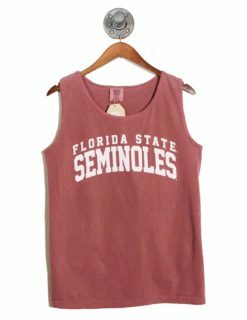 Root for the Florida State Seminoles in style this school year. 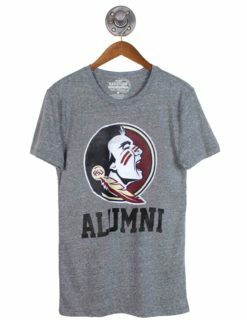 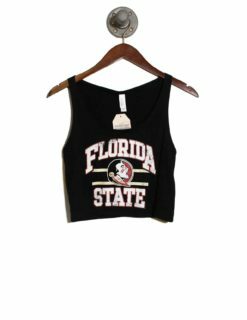 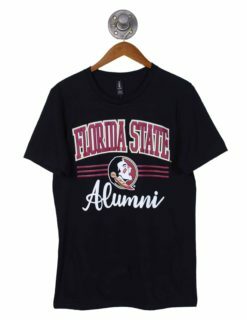 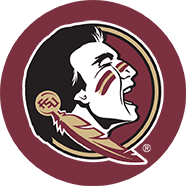 Our women’s collection of campus apparel including college t-shirts, baseball caps, outerwear, and other accessories will prepare any Seminole fan for an exciting season, and giving them the ability to do so in style.  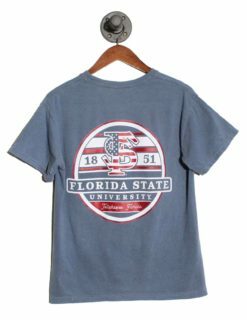 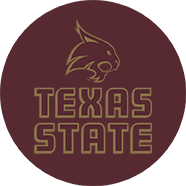 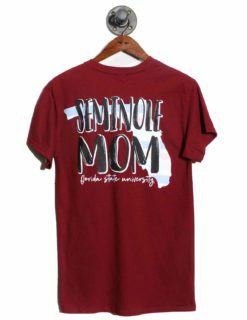 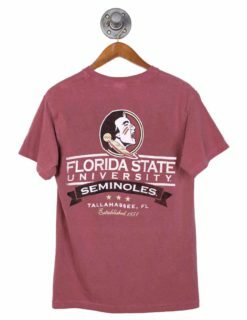 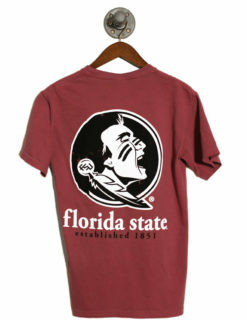 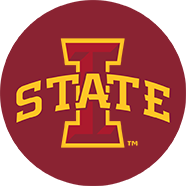 Be sure to browse Barefoot Campus Outfitter’s campus collection for Florida State. 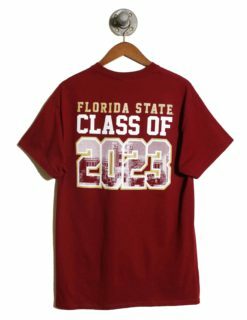 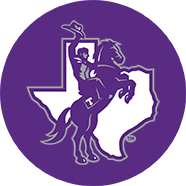  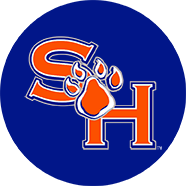 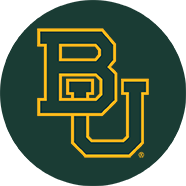 All of our products are designed to fit properly, look great, and not fall apart because we only use quality materials that are sure to last throughout your wild college years! 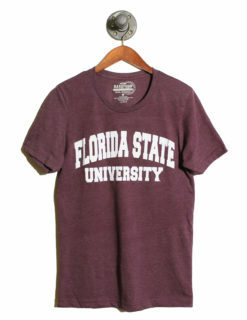 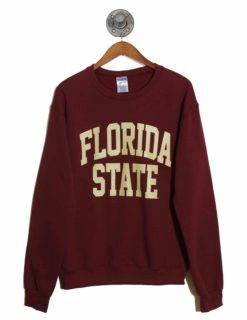 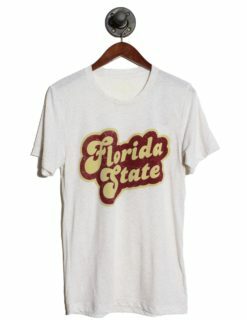 Shop through Barefoot Campus Outfitter’s Florida State women’s collection here today!